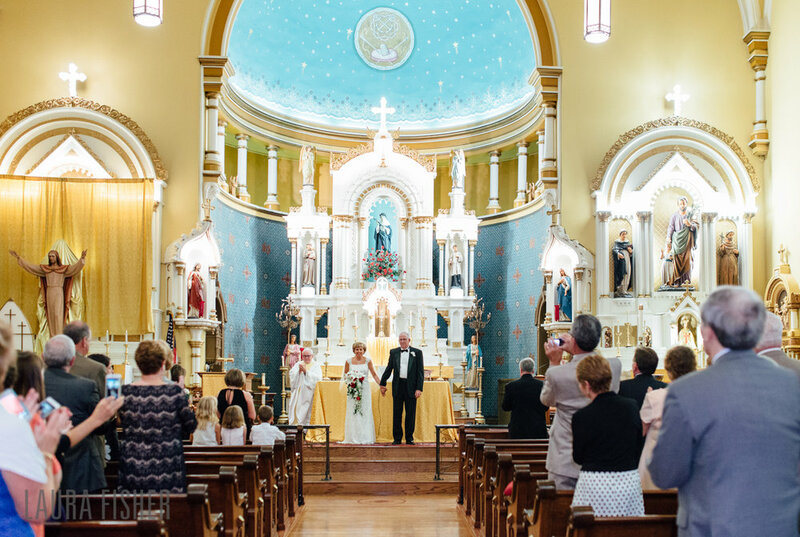 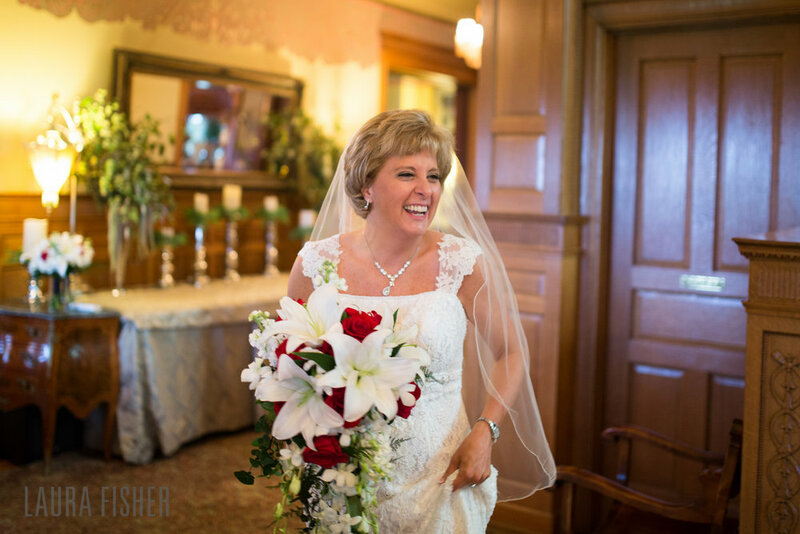 The first time I talked with Mary Lynn on the phone, I thought to myself, I just HAVE to shoot her wedding--she is the best!! 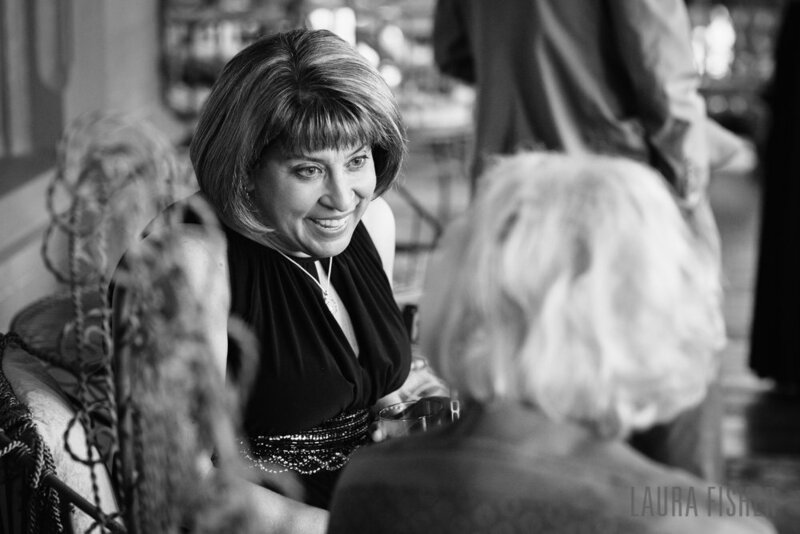 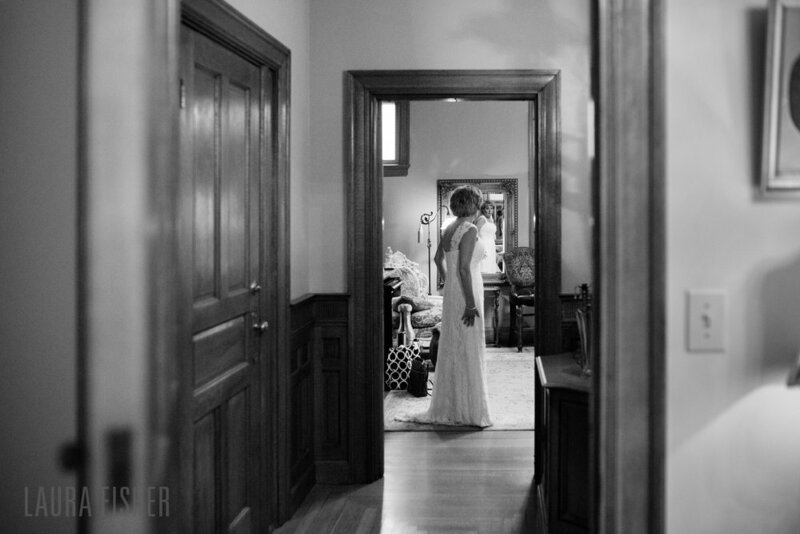 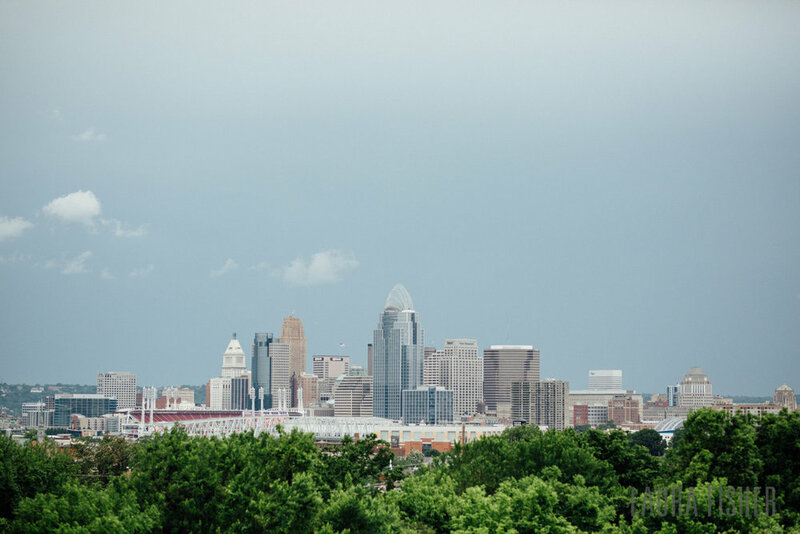 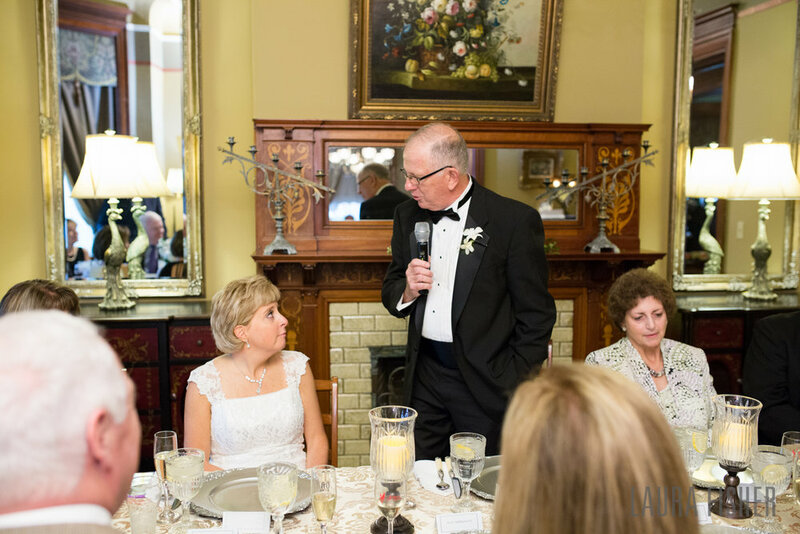 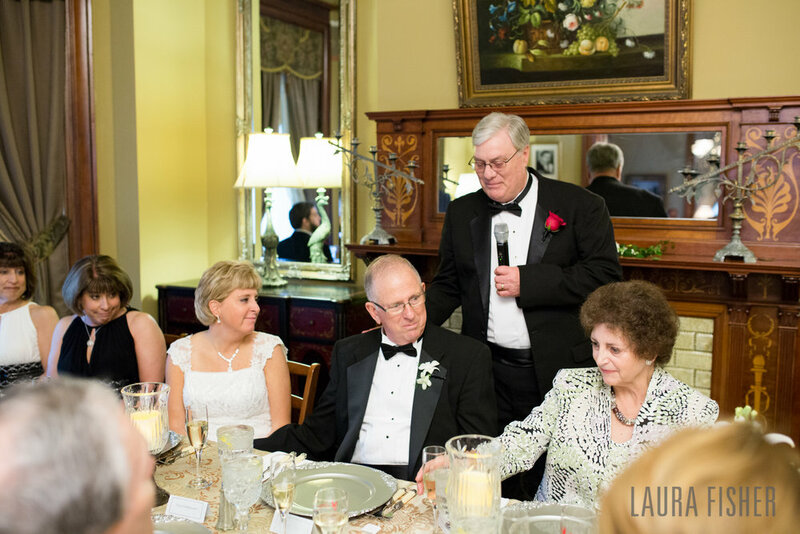 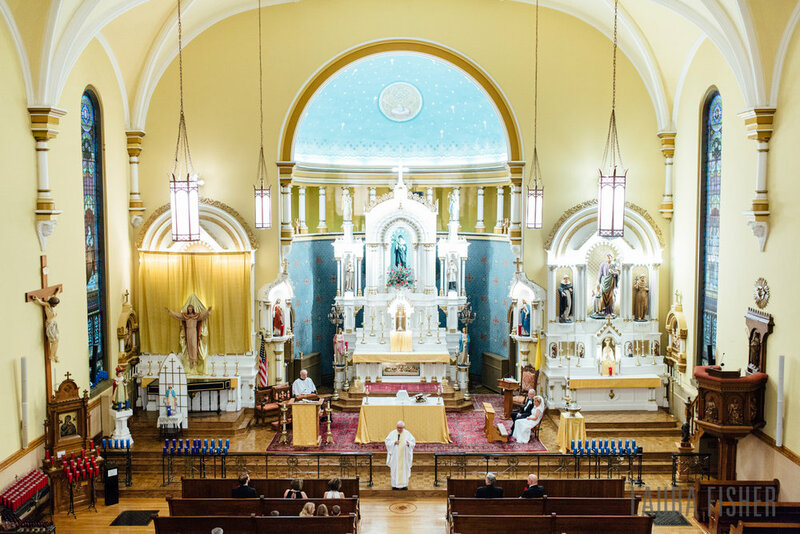 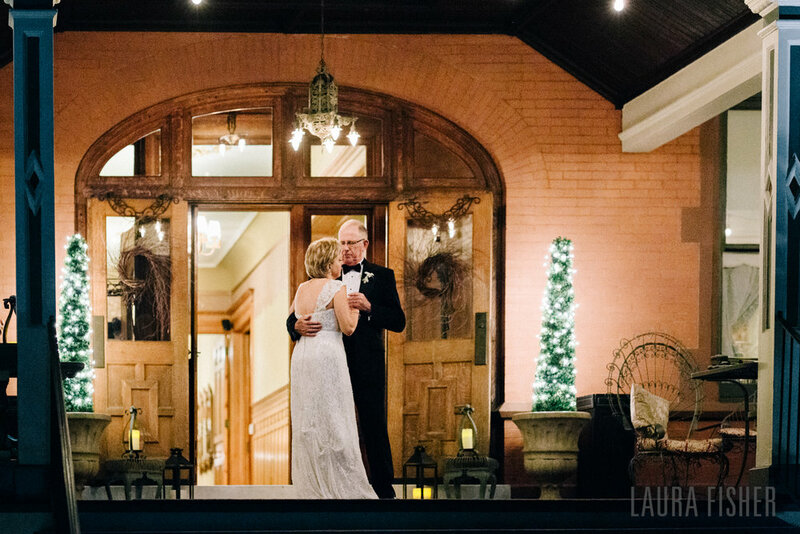 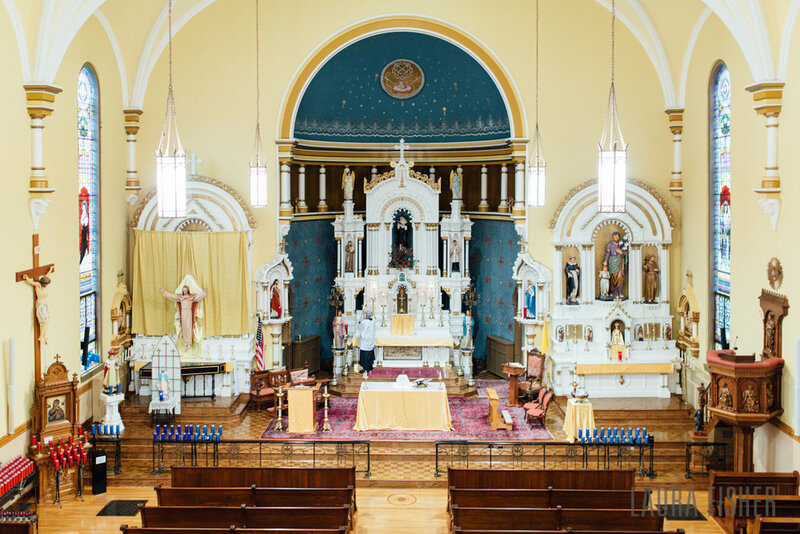 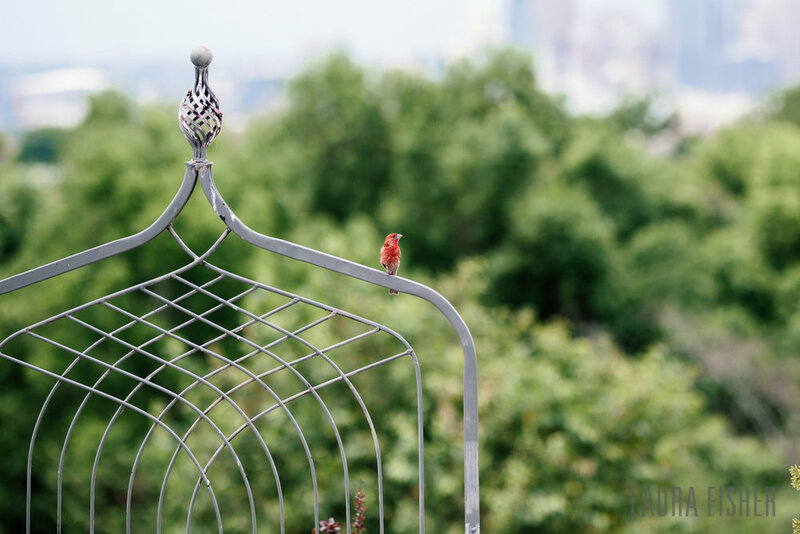 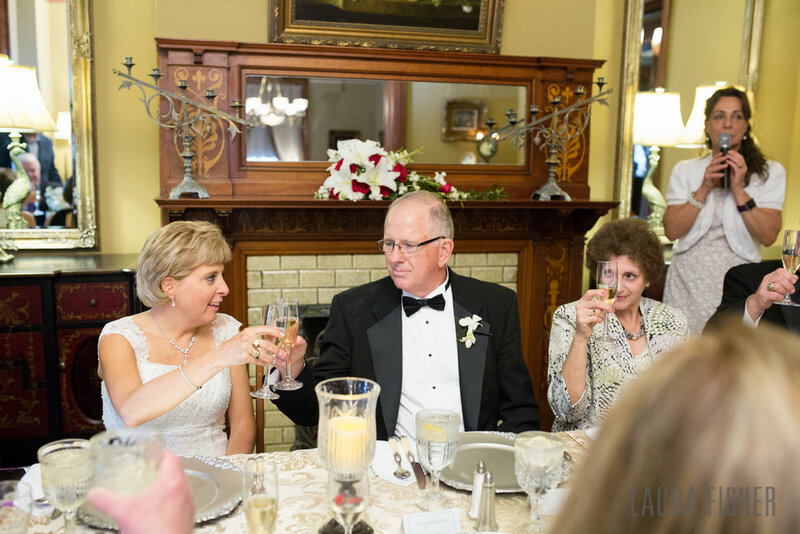 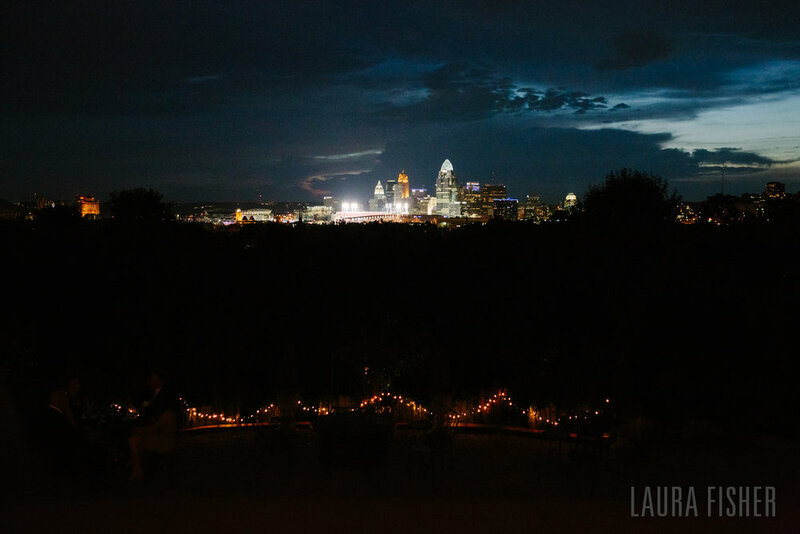 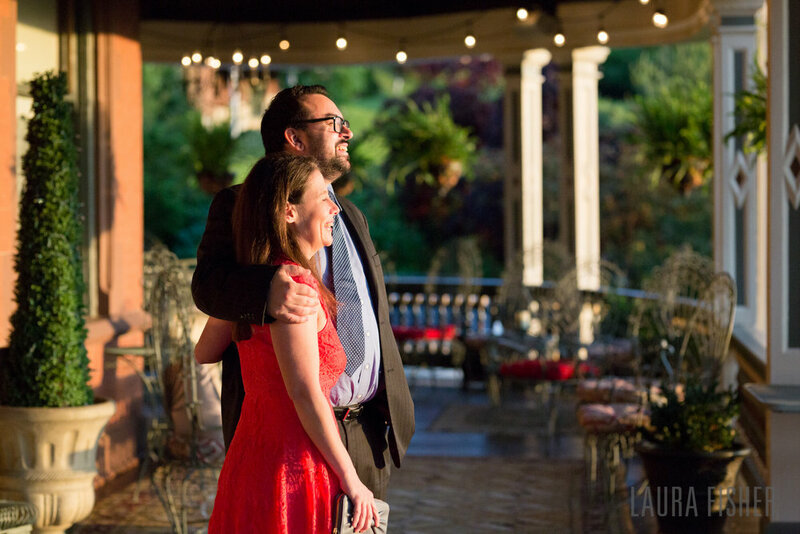 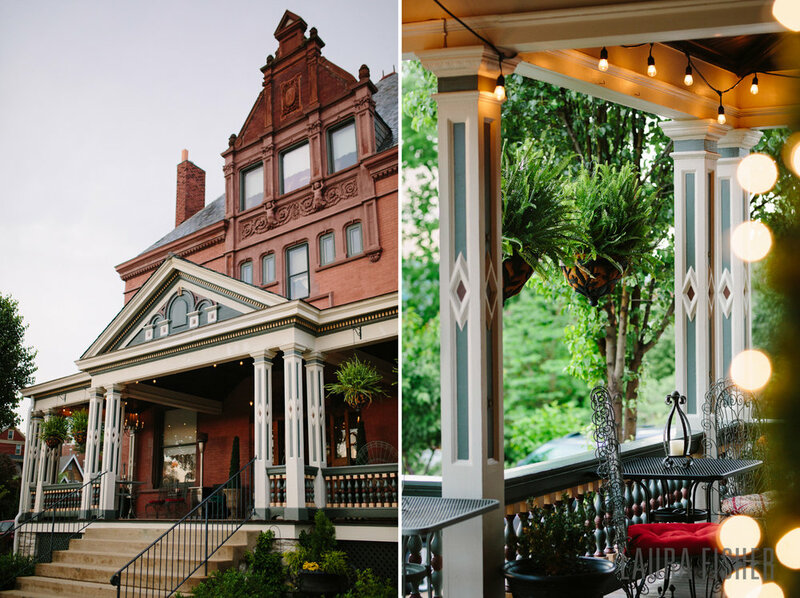 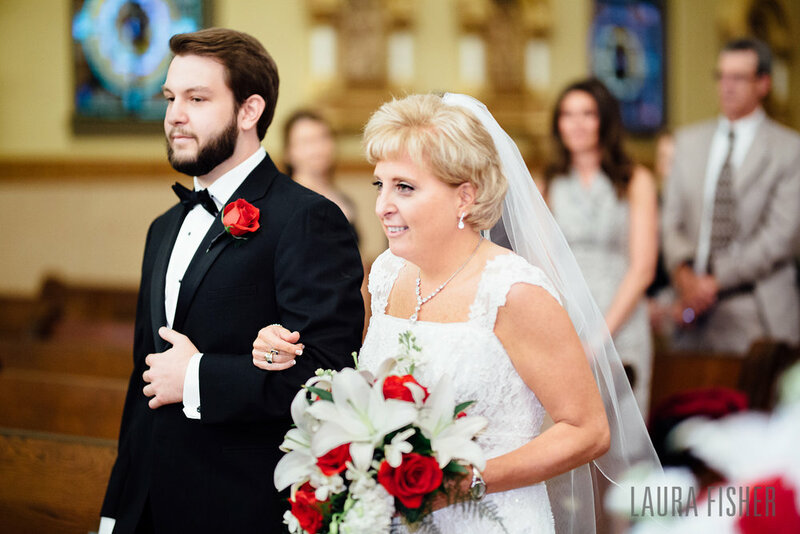 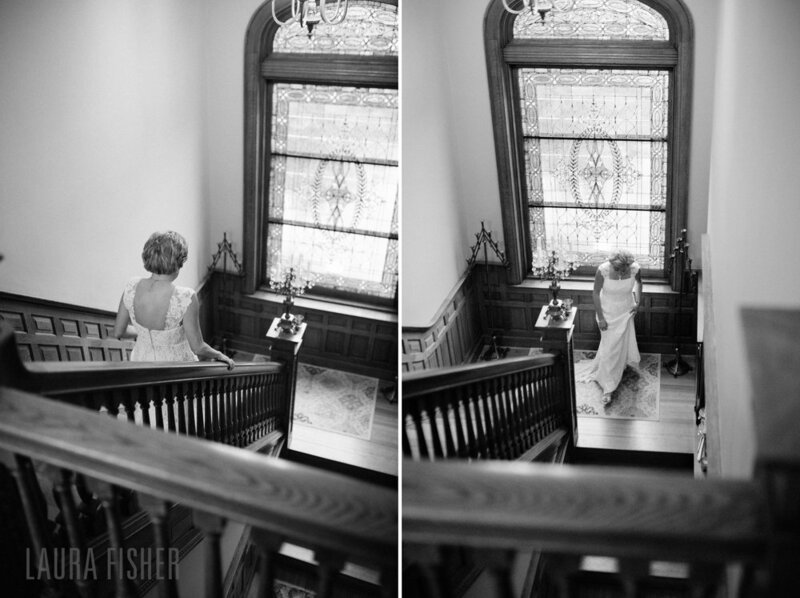 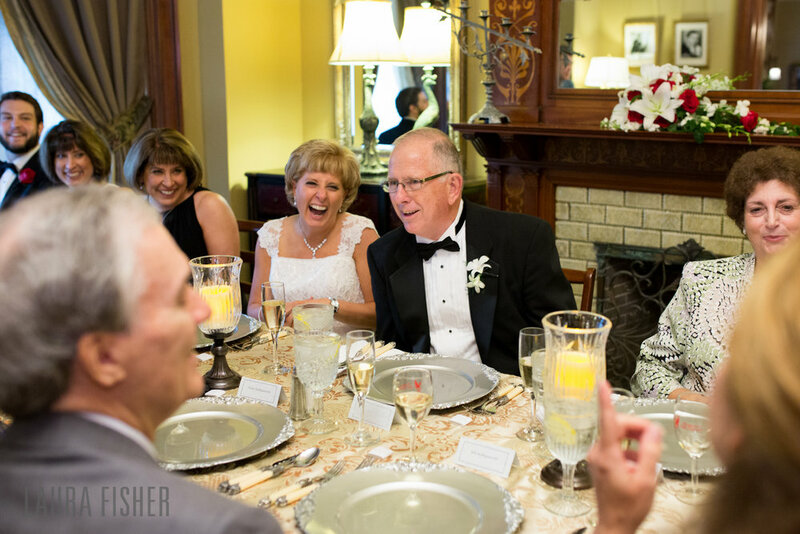 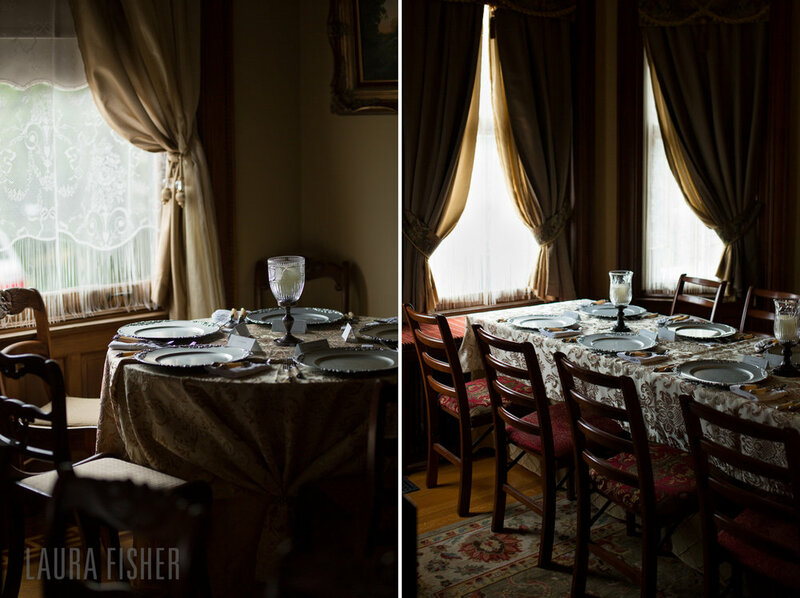 I was so excited that she and Rich chose me to be a part of their big day, and elated to return to the Wiedemann Hill Mansion--one of my all-time favorite venues in Cincinnati. 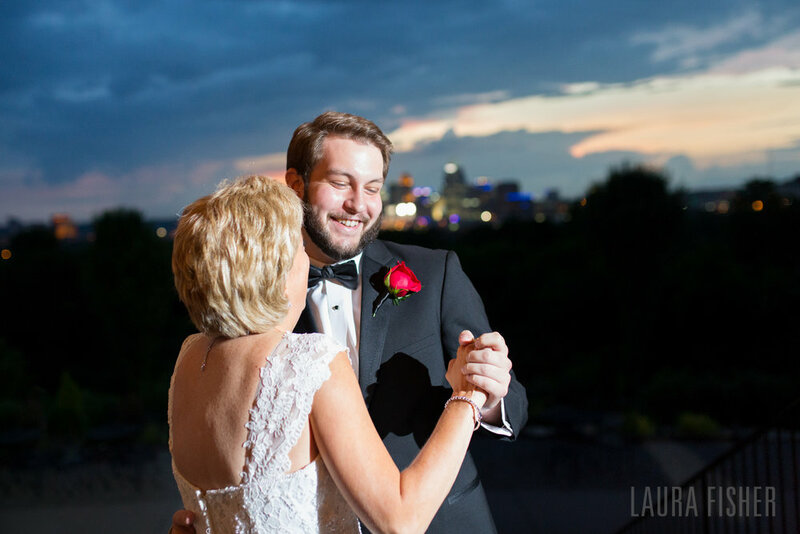 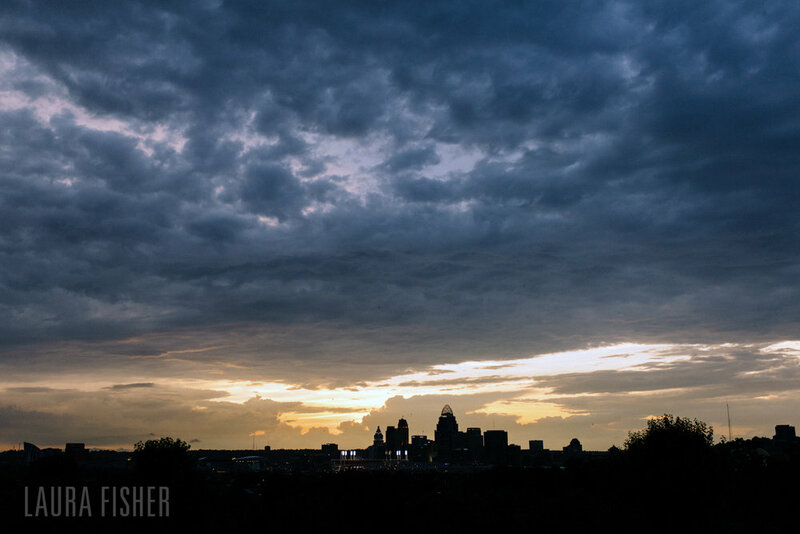 The day started out with storm clouds, but after the ceremony, it cleared up into a warm, golden evening. 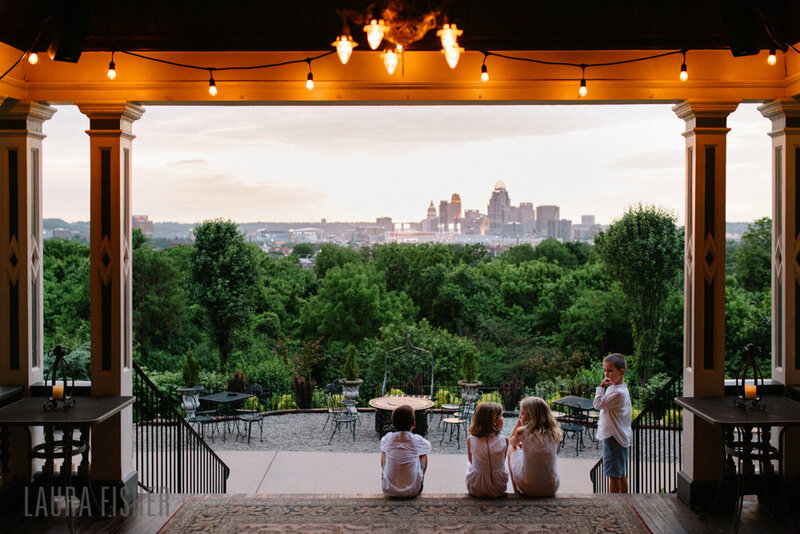 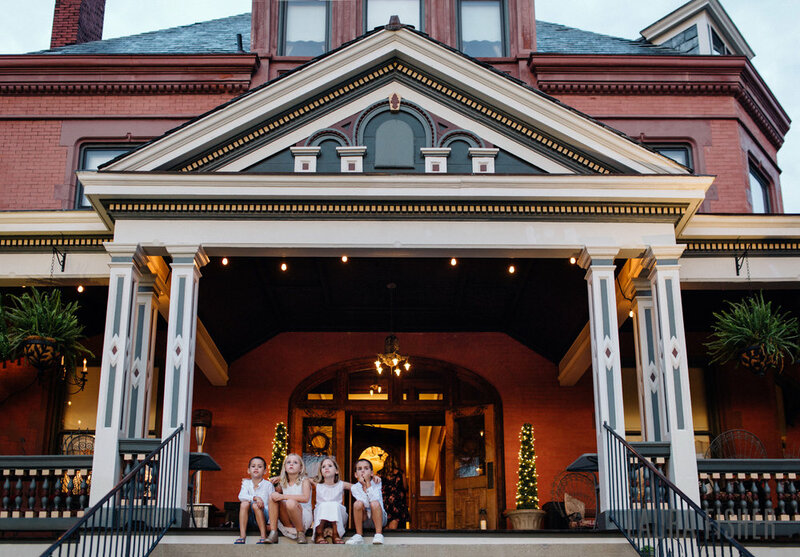 As the sun set, guests mingled on the Wiedemann's extensive wraparound porch while Rich's grandchildren played in the gardens along the hillside--truly magical! 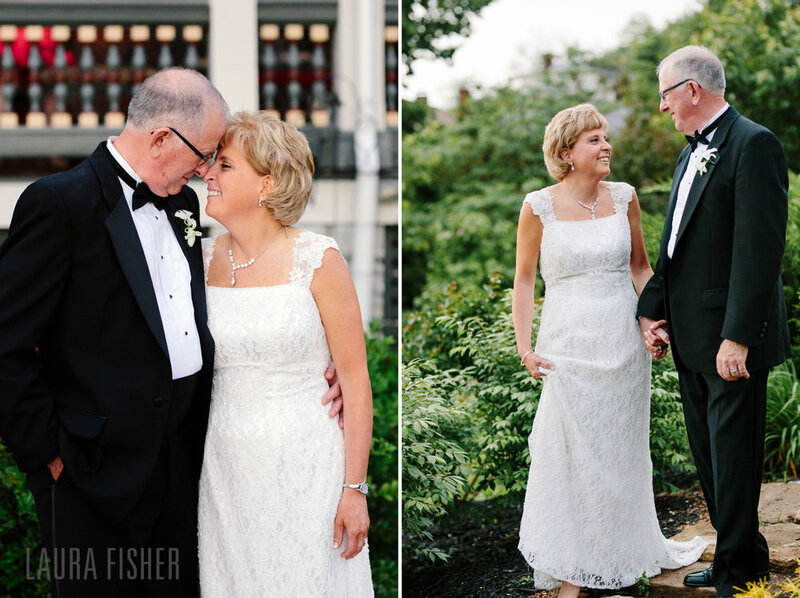 Mary Lynn and Rich, I wish you two all the best; it was an absolute pleasure and honor to capture you two and your loved ones. 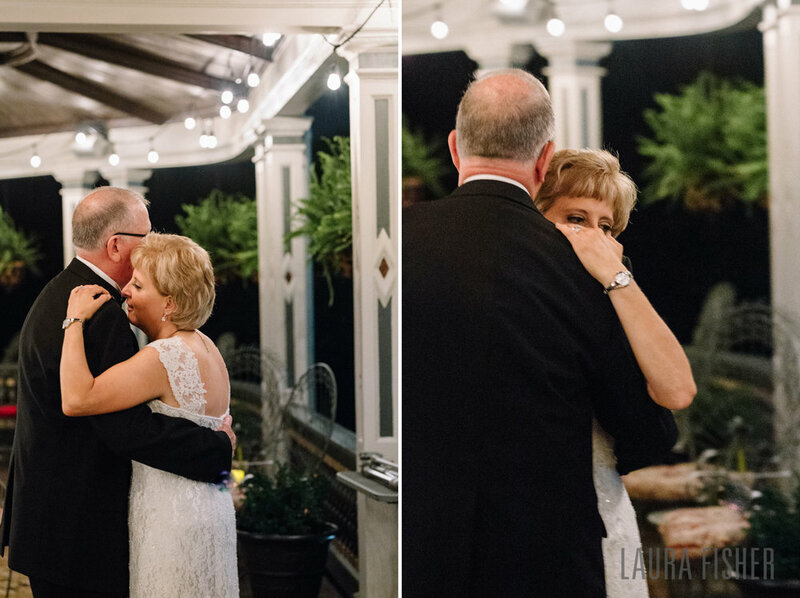 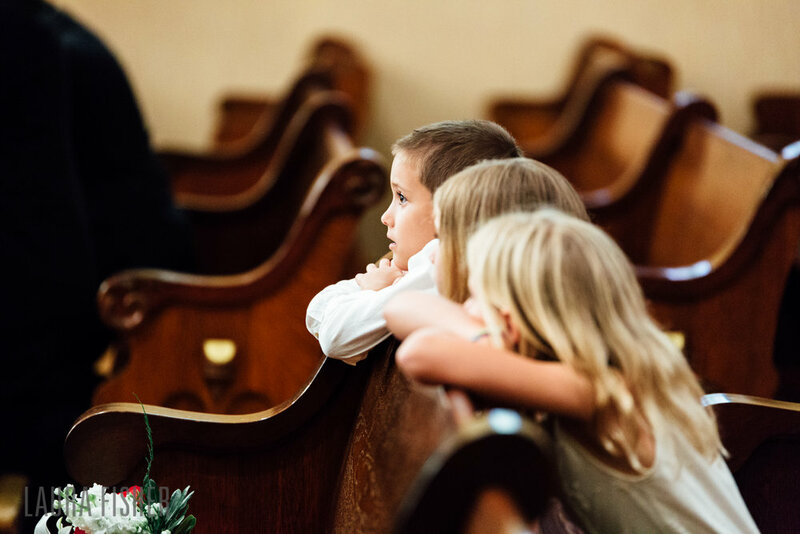 Friends and family, don't forget that you can see more, share your favorites, and order prints over at Rich and Mary Lynn's full gallery!